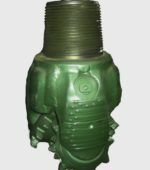 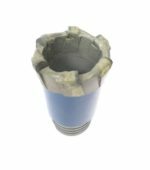 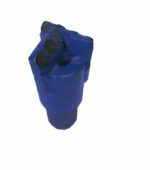 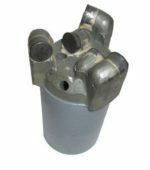 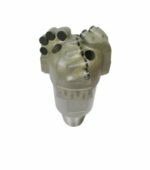 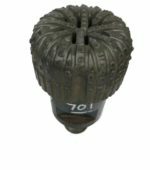 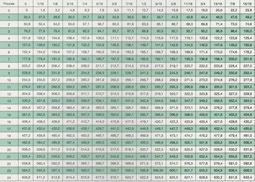 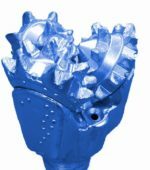 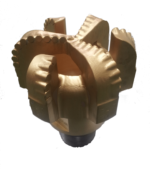 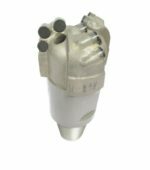 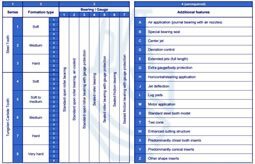 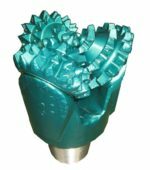 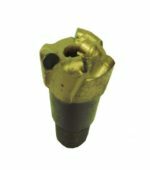 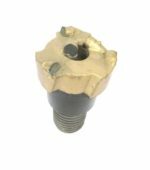 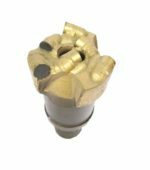 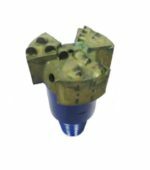 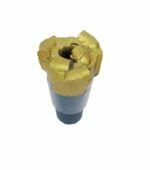 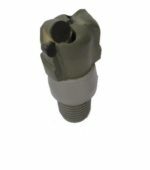 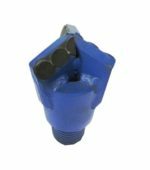 PDC drill bits have exceptional rates of penetration when drilling and can out preform other bits in the right conditions. 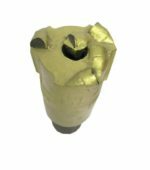 The diamond cutters are 10 times stronger than steel but they are Brittle and can get damaged in discontinuous formations. 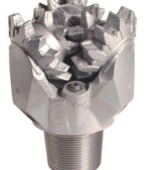 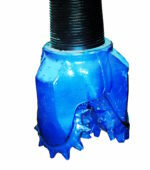 PDC bits love to drill through shale’s, salty clay stone, concrete and sands. 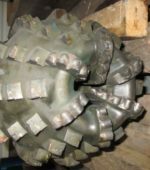 Avoid gravel and sand stone.